UPDATE 01/10/15: Spotted the Swisspers Hypoallergenic Cotton Rounds back in the store with new packaging, priced at $12.99. 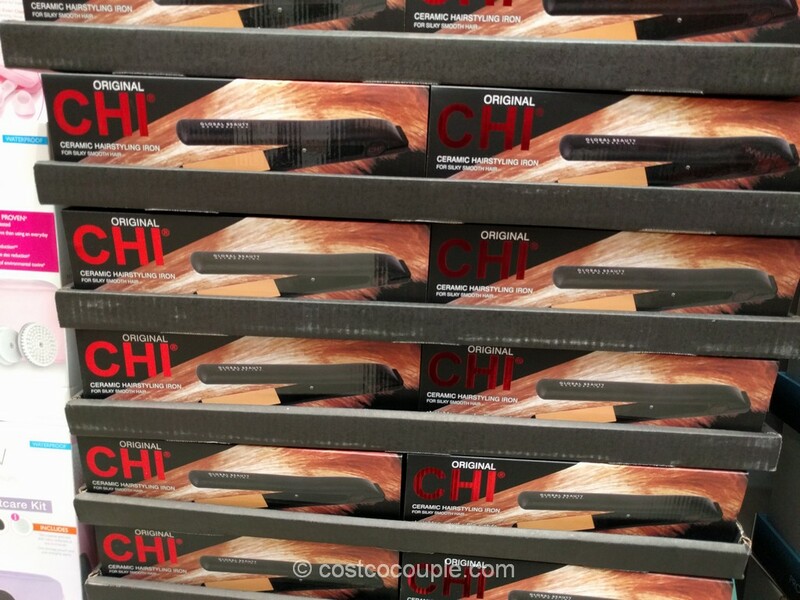 Costco restocked this item after all. Item number 664635. 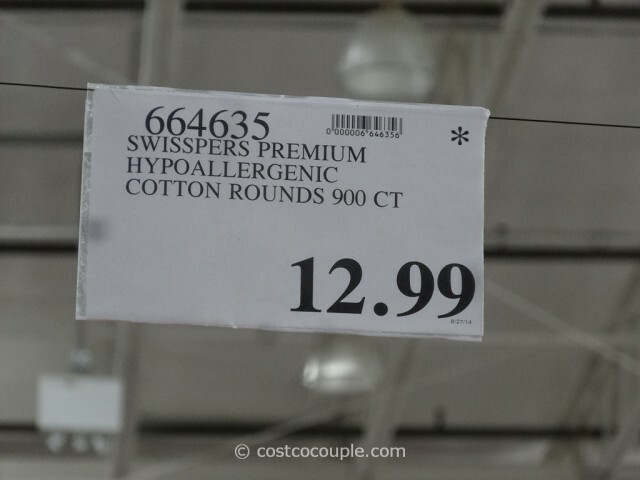 UPDATE 09/06/14: Spotted the Swisspers Hypoallergenic Cotton Rounds with an asterisk on the top right corner of the price tag, suggesting that Costco will not restock this item once they’re sold out. 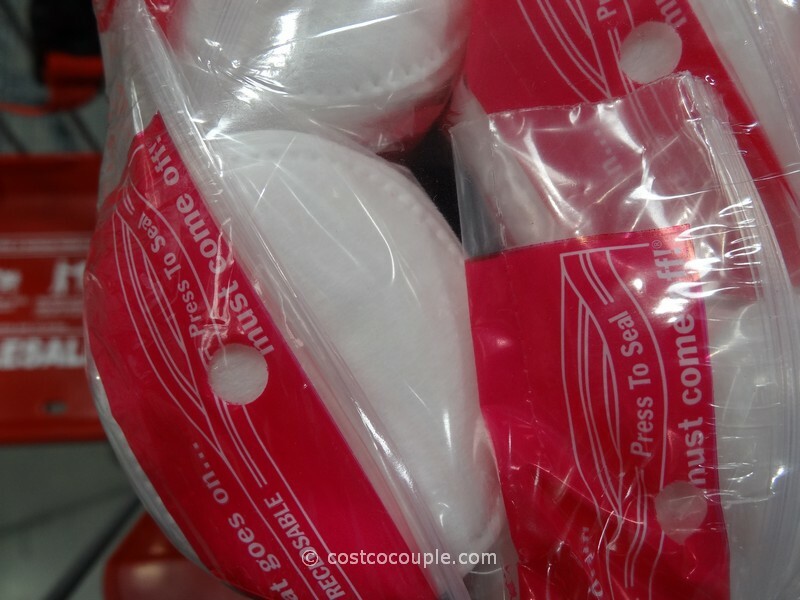 So stock up an extra pack if you love these cotton rounds. 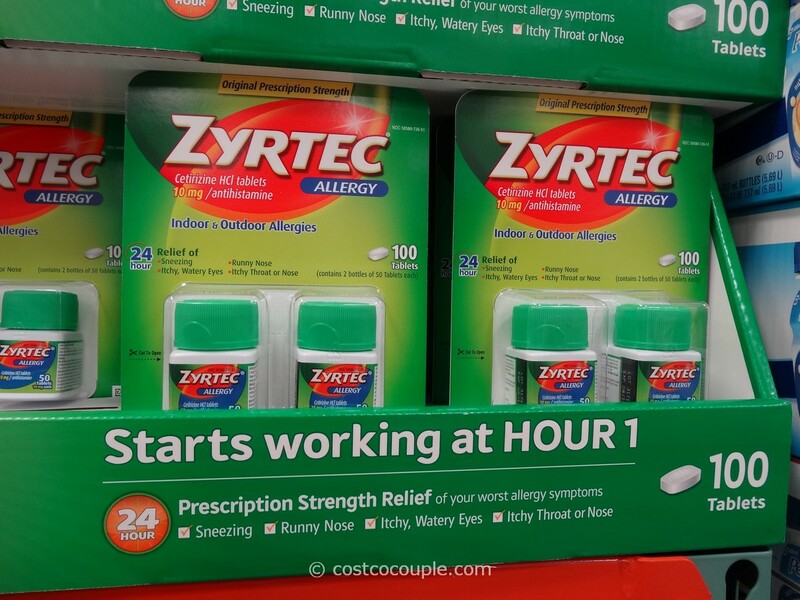 Wonder if Costco will replace this item with the Delon cotton rounds? 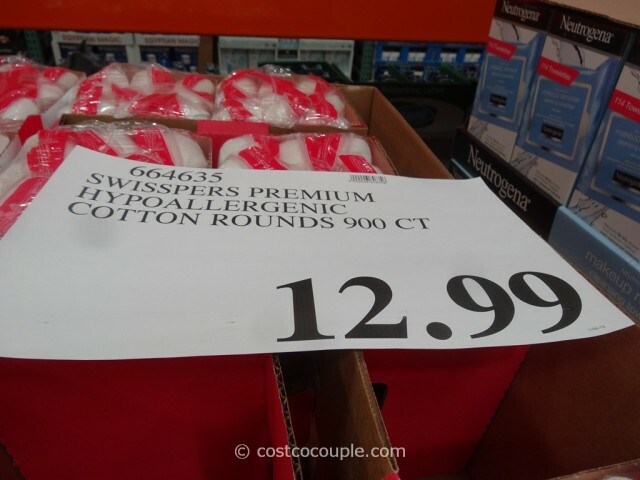 The Swisspers Hypoallergenic Cotton Rounds are priced at $12.99 for 900 cotton rounds. Unit price is 1.4 cents/cotton round. Item number 664635. 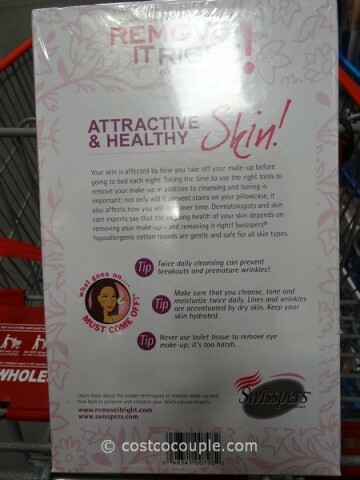 PUBLISHED 08/06/13: Ladies! The replacement for Delon Cotton Rounds is here! 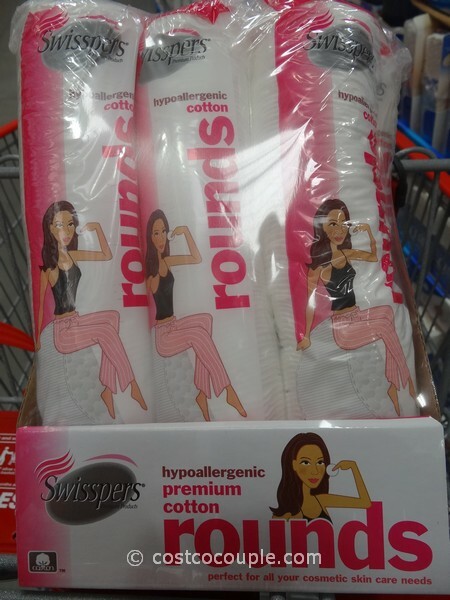 It’s the Swisspers Hypoallergenic Cotton Rounds. 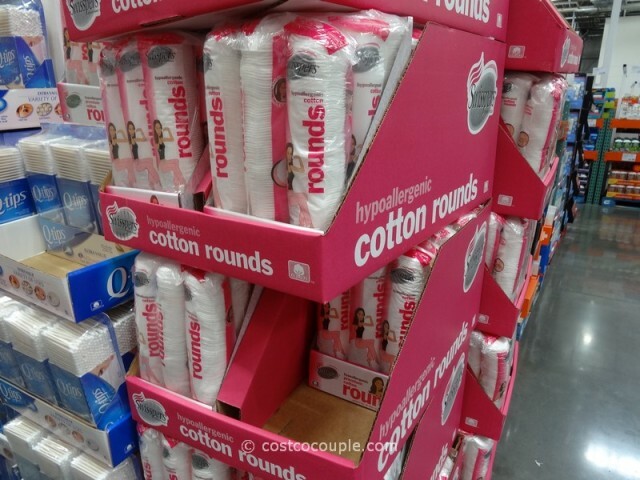 It’s been several months since Costco pulled Delon Cotton Rounds from their shelves. And I’ve been checking the store almost every week to see if there’s a replacement. 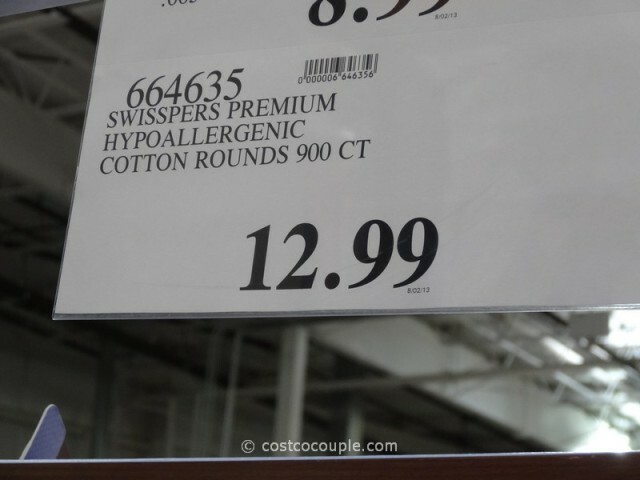 Well, finally, this week I saw the Swisspers Hypoallergenic Cotton Rounds. It appears to be pretty similar to Delon Cotton Rounds. 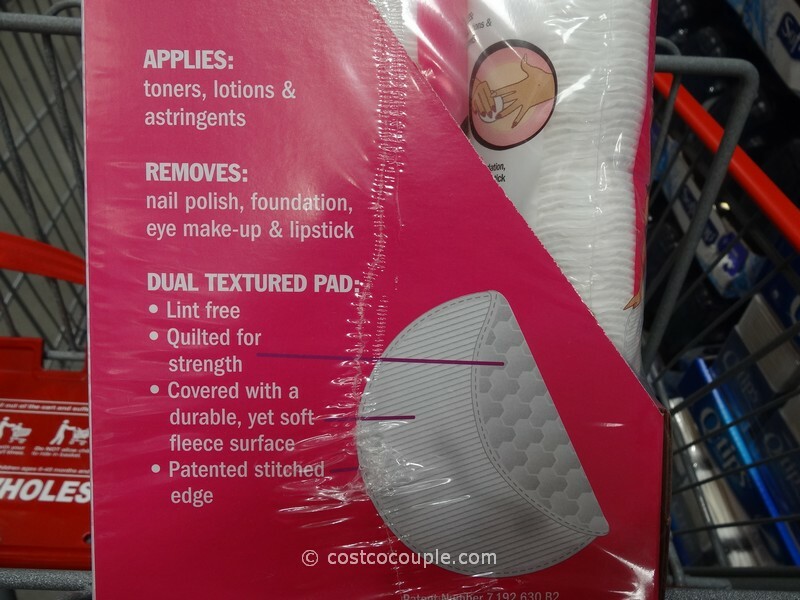 From what I can see through the packaging, the cotton rounds appear to be pretty thick and smooth. I was going to buy one but I’m just halfway through my Delon cotton rounds. 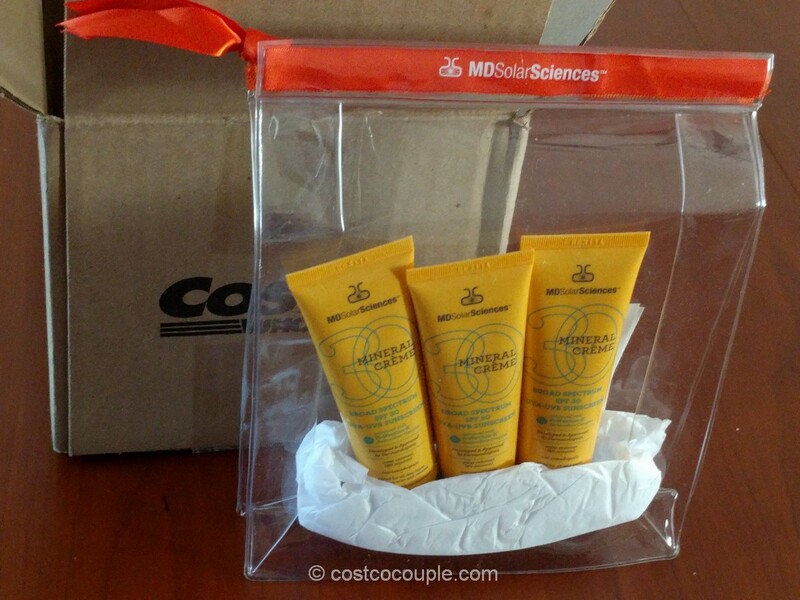 Hopefully, someone will chime in and review this item. If not, I’ll get a package myself and compare it to the Delon cotton rounds. 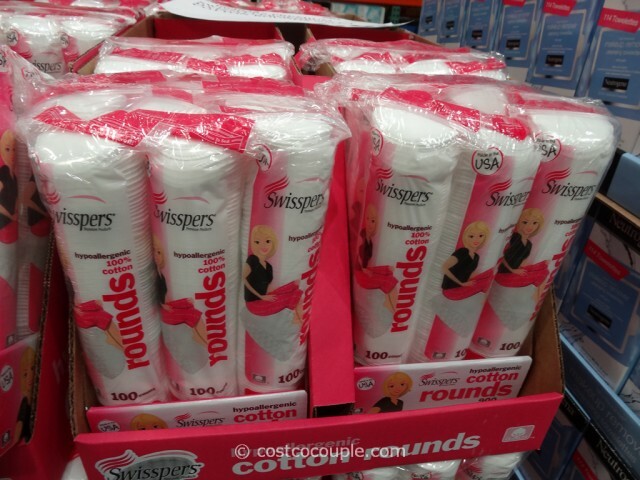 The Swisspers Hypoallergenic Cotton Rounds is packaged in 6 resealable bags of 150 for a total of 900 cotton rounds per purchase. It is priced at $12.99 or 1.4 cents/cotton round which is the same unit price as Delon cotton rounds.